In Kafr Aqab, not far from the Qalandiya checkpoint and within Jerusalem’s municipal boundaries (near the southern entrance to Ramallah), residents recently hung Hamas flags and enormous posters depicting several of its prisoners. Those flags and posters tell the story of the current state of the Israeli-Palestinian conflict. First, the flags were flown within territory controlled by Israel, outside of the dominion of the Palestinian Authority. The local residents had no intention of upsetting the Israelis, who take no interest in those neighborhoods and never visit the Palestinian sections of the officially undivided city of Jerusalem. The Israel Police and even the IDF rarely bother to enter the no-man’s-land between Ramallah and Jerusalem. The reason that Hamas activists chose to fly their flags and posters there is that attempting to do so in PA territory is too great a risk. Indeed, a quick tour of Ramallah makes it abundantly clear that Hamas avoids advertising its presence in the city streets. This has essentially been the status of Hamas in the West Bank during recent months: From an organization that won a sweeping victory in local elections in most West Bank cities in 2006, Hamas has become a persecuted, marginal movement with little public support. This may not serve the agendas of Prime Minister Benjamin Netanyahu and Israel’s right-wing parties as they threaten the public with arguments along the lines of “if the IDF leaves the West Bank, Hamas and al-Qaeda will take over.” But the truth, as many Palestinian analysts and members of Israel’s security forces have said, is that Hamas has sunk to the lowest point in its history. The poor state of Hamas’s political, economic and military affairs is obviously no coincidental, chance phenomenon. It is the result of years of ongoing Israeli and Palestinian efforts to shut down the organization’s charity institutions, track down the sources of its funds, and arrest its leaders. And despite disinformation published by the Prime Minister’s Office, it should be noted that Israel is not alone in its battle against Hamas. 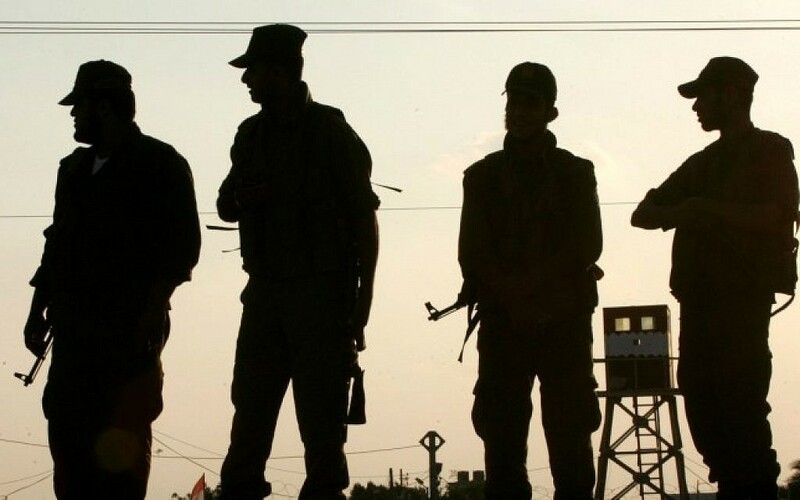 The PA security forces frequently make the lives of Hamas and Islamic Jihad activists miserable, as was demonstrated by a PA operation in the Jenin refugee camp that began nearly two weeks ago. Several days before launching the operation, PA forces raided the home of Bassam al-Sadi, who is considered the most senior jihad activist in the West Bank. Last week, Palestinian soldiers stormed the home of Hamas leader Jamal Abu al-Hija, who is currently being held prisoner in Israel. It is no small matter for the PA to chase down the political leaders of rival organizations, particularly those held in Israeli prisons. Previous attempts to arrest them drew harsh public criticism and the PA consequently tended to avoid operations of that kind. But from the PA’s perspective, the rules have changed. 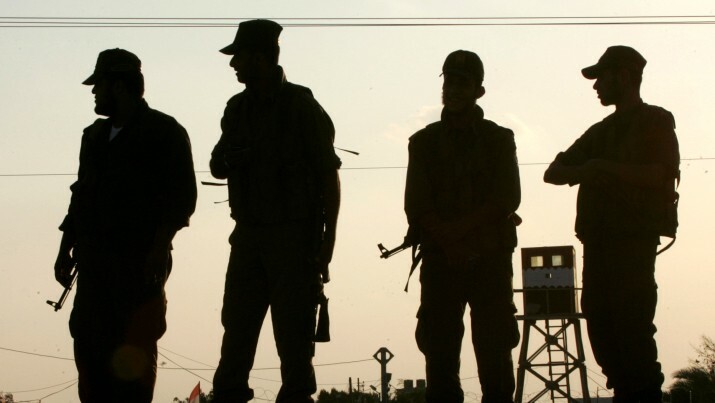 Hamas websites publish reports of Hamas activists being arrested by the PA practically on a daily basis. Over the past few years, Israel and the PA have dismantled most of Hamas’s military capabilities in the West Bank and have either arrested or killed nearly every known Hamas leader there. That doesn’t mean that Hamas has not tried to carry out terrorist attacks. On the contrary, it has increased its attempts to capture or murder Israelis in order to prove its capabilities and announce its unabated presence. Time and again, Hamas activists who were freed as part of the deal for Gilad Shalit’s release in 2011, and transported to Gaza or overseas, have attempted to establish covert groups to capture and/or attack Israeli soldiers or civilians. 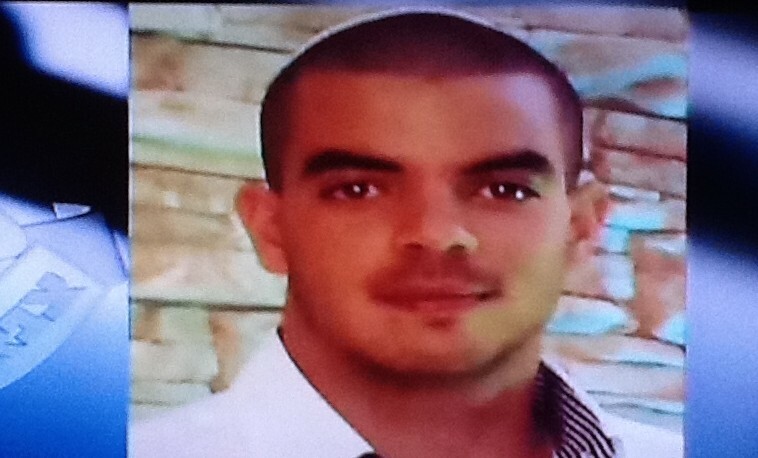 So far, while recent weeks have seen two Israeli soldiers killed in the West Bank — one of them, Tomer Hazan, in a murderous attempt to gain leverage to free a Palestinian prisoner — Hamas has been unsuccessful. What troubles the Hamas leadership even more than the apprehension of its military activists, though, is the organization’s dire financial straits and lack of recognized political leadership. Hamas’s finances in the West Bank depend on the state of the Hamas government treasury in Gaza and on foreign aid. But donations from Arab countries have slowed to a trickle, as have contributions previously received from Iran and Syria, former Hamas allies. The greatest crisis that Hamas faces, however, is the state of its leadership. Hamas does not have a single leader well known to the population of the West Bank. Israel has arrested its prominent chiefs, including Sheikh Hassan Yousef and Mahmoud al-Ramahi, and others who identify with Hamas prefer to keep a low profile and even avoid contact. One such figure, former PA finance minister Umar Abd al-Razzaq, recently informed his friends that he intends to leave Hamas. Abd al-Razzaq is apparently fed up with the endless arrests and has decided to distance himself from the organization. Nasser al-Din al-Shaer, a former deputy prime minister of the Hamas government who, though not a member of the organization, is still considered a Hamas supporter, has also avoided public appearances. Hamas’s difficulties in the West Bank are tightly linked to its overall leadership crisis. The movement currently has no home and no one to take charge. 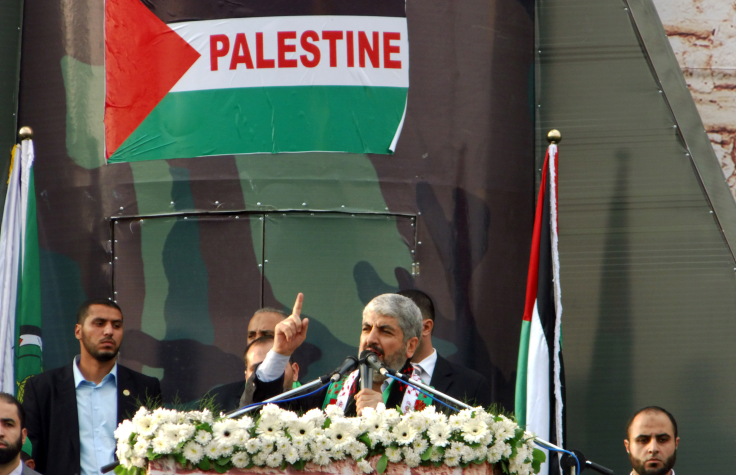 Khaled Mashaal, head of the Hamas political bureau, has thus far been unsuccessful in his efforts to find a country willing to host his department. One cannot ignore the developments in the Middle East and their impact on the state of Hamas in the West Bank. Its mother movement, the Muslim Brotherhood, has lost its power everywhere in the region — including in Gaza, Sudan, Syria, Jordan and, of course, Egypt. The great victors of the Arab Spring have become a convenient opponent for the so-called Shiite Axis, on the one hand and, on the other, the Saudi-led Sunni Axis (along with Kuwait, Bahrain, the UAE, Egypt and Jordan), which has done everything in its power to harm the Brotherhood. That explains the current nascent attempts by Hamas leaders to restore Iranian support for the organization. Hamas needs the money desperately for various reasons, including to compensate for the closure of the tunnels on the Gaza-Sinai border; plus, it’s suffering from a shortage of military equipment. If Hamas previously preferred not to be considered an Iranian ally, the emerging romance between Tehran and the West — even Washington — has made the Hamas leadership willing to accept money even from the Shiites. And still, it is wrong to proceed without giving fair warning: Hamas may currently be struggling with many political and economic challenges, but the organization still enjoys significant Palestinian public support. It may not be as popular as it was in the past — indeed, is possibly much less popular — but it has supporters nonetheless. Public opinion is volatile and often misleading. Just before Shalit’s release in October 2011, Hamas had lost nearly all of its political power. Then along came Israel and threw it a lifeline in the form of 1,027 Palestinian prisoners, released in exchange for a single Israeli soldier. Thousands of Hamas supporters, who had previously hid their sympathies, suddenly flooded the streets of the West Bank’s cities. The obvious conclusion for the Hamas leadership today is that one or two new “Shalits” are all it will take to restore the public’s faith and confidence in the movement.